Friends of the Island Fox: Fox Foto Friday - Some GOOD NEWS! Fox Foto Friday - Some GOOD NEWS! to help fund island fox conservation! 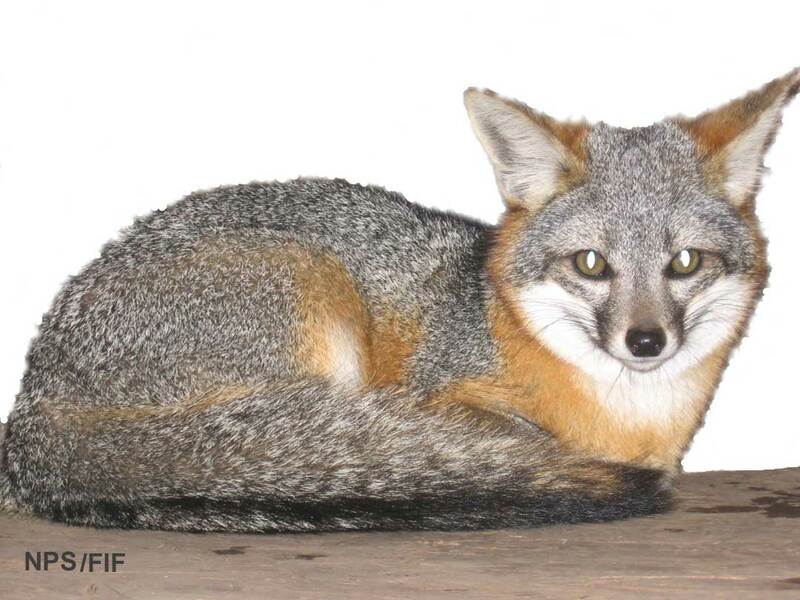 The Fresno Chaffee Zoo has been a long-time partner in island fox conservation. Since 2006, they have supported a variety of efforts to save island foxes–from radio collars to testing for disease. 2013-2018 5-year grant from FCZ. This new grant will be emphasizing island fox health.